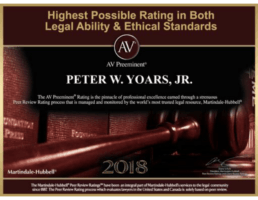 Peter has received the Preeminent Peer Review Rating by Martindale-Hubbell and is frequently interviewed by and mentioned in the legal and general press. Admitted in New York, Connecticut and Pennsylvania, he has managed jury trials in the New York State Supreme Court, U.S. District Courts and trial courts of Pennsylvania and New Jersey. Peter W. Yoars, Jr. is a solution-driven attorney with experience in all aspects and phases of complex civil and commercial litigation, settlements, arbitrations and mediations. Peter has vast experience with jury and non-jury trials in state and Federal courts as well as arbitrations, mediations and other forms of ADR. Peter’s hallmarks as an attorney are his ability to fully vet his clients’ business and legal situations, communicate clear legal strategy to senior executives and bring exceptional value to his clients. Following years of success as a plaintiff-side attorney, including numerous trials and seven-figure settlements in the venues of New York, Peter now generally defends corporations, professional firms and individual clients in federal and state courts. 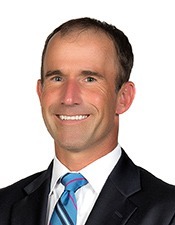 As trial and lead counsel, he handles complex litigation, engineering and construction disputes, corporate litigation, environmental law, professional liability claims, toxic torts, product liability and consumer protection cases, among other cases. Peter has made hundreds of court appearances including first and second-chair experience in numerous jury and bench trials, several bench trials, drafted countless pleadings, motions and other court documents, managed intricate and voluminous discovery processes, as well as taken and defended over 3000 depositions. Vast experience in litigating complex cases involving: Professional, medical, engineering and legal malpractice; commercial litigation; construction; environmental regulations and toxic torts; patent, trademark, trade secret, copyright, license and non-compete disputes; contract disputes; and products liability. 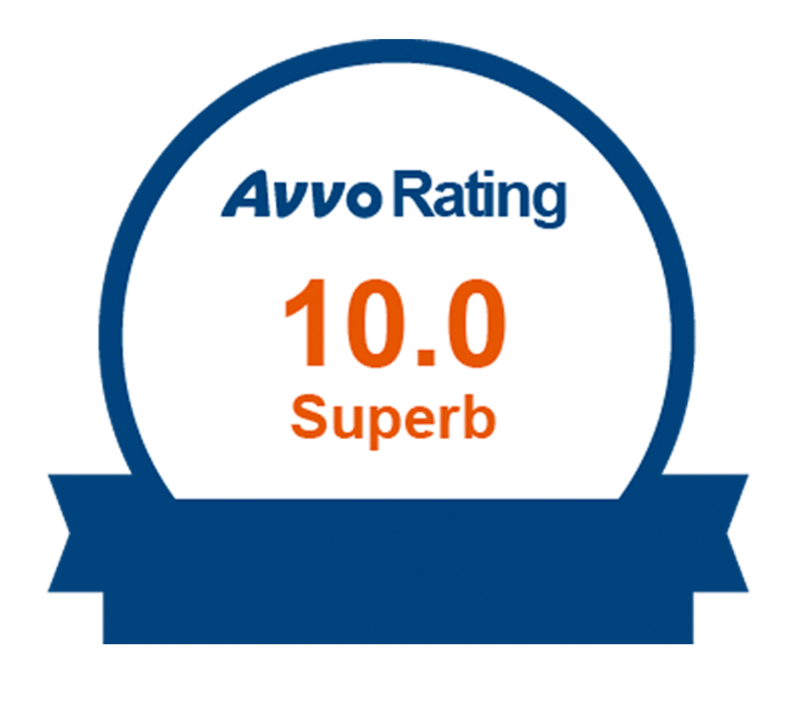 Experience includes numerous successful federal and state jury trials (first chair), appeals, arbitrations and mediations. Peter is an excellent attorney. He is very experienced representing both plaintiffs and defendants. He is a fine trial attorney and a tenacious adversary. former supervising attorney and then adversary. Wouldn’t hesitate to recommend his services. For me, he got a plaintiff to dismiss a case including court costs. They knew he was well prepared and thorough. He was always timely and easy to get ahold of any time of day. Former client that chooses to remain anonymous for business reasons. I have found Mr. Yoars to be a knowledgeable attorney… He is responsive to requests and is prompt with his filings. He works aggressively to get meritless cases dismissed. I would highly recommend Peter. © Yoars Law, LLC 2019 Attorney Advertising. Please note that prior results do not guarantee a similar outcome.